The dedication / tribute says it all. “Nominating the best of anything is a terribly imprecise science always skewed by individual circumstance and personal bias. Usually there’s no definitive outcome. No categorically right answer. Yet a prominent Fitzroy player of the 1980’s recently said of Garry Wilson there were none better in the AFL in his era. He sat comfortably alongside anyone in the game during his 14 fabulous years at Fitzroy from 1971-84, said his long-time teammate. Of that, there can be no debate. As courageous and competitive as any player in history, far, far ahead of his time in professionalism, the pocket-sized rover from Preston Swimmers was truly an extraordinary player. Known simply as ‘Flea’ and recognised by his trademark helmet, he played 268 games and kicked 452 goals for his beloved Lions, ranking third all-time in both categories. He averaged 25 possessions and 1.7 goals per game, and kicked 30 goals or more in a season nine times – as a rover. He won the club B&F five times in 1972-76-78-89-80, was leading goal-kicker twice in 1972-73, and was club captain from 1981-84. He represented Victoria 12 times, was All-Australian in 1979-80, and was named vice-captain of the Fitzroy Team of the Century. He was third in the Brownlow Medal in 1978, two votes behind Malcolm Blight and one vote behind Peter Knights, and second in 1979, one vote behind Peter Moore. Five times he finished top 10 in the game’s highest individual honor, polling 161 career votes to rank 17th all-time. All staggering numbers they are. But more staggering, still, are the numbers from his prime. In 106 games from 1976-80 he averaged 28.5 possessions and the same 1.7 goals per game. He topped 30 possessions 58 times, or better than every second time he pulled on the boots. And he polled the equivalent of 75 Brownlow votes today. Or three votes every four games. Yes, indeed, there were none better. 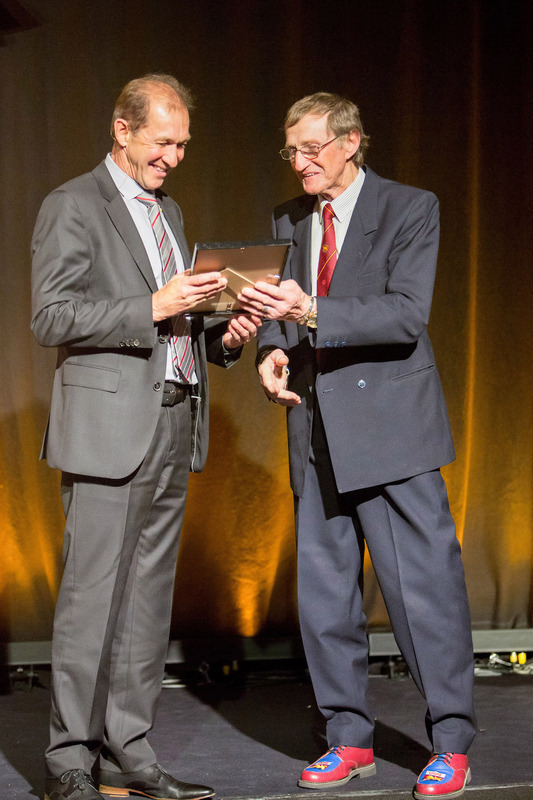 Inducted into the AFL Hall of Fame in 1999, he was an inaugural member of the Brisbane Lions Hall of Fame in 2012, when Kevin Murray and Haydn Bunton were awarded Legend status.